this post is sponsored by rachael ray's nutrish. all thoughts and opinions are our own. 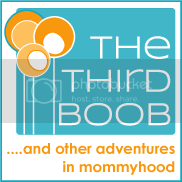 girl weekends are the best. 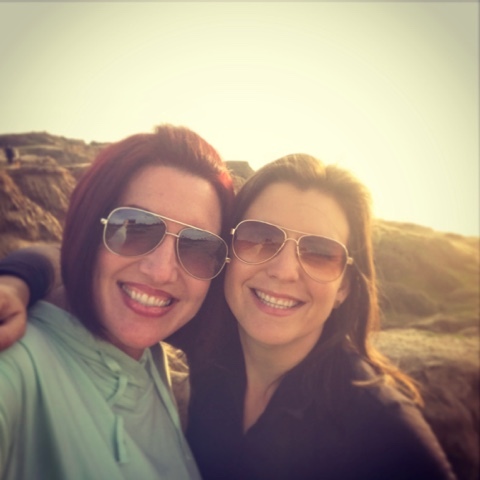 when we get to see each other, there really is nothing better. this weekend we got to spend three glorious days together in san diego and pomona, enjoying each other's company and visiting the pet-expo in pomona. 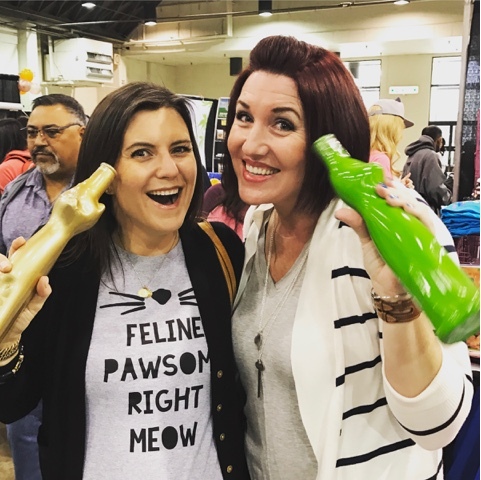 while we went from booth to booth, we saw our fair share of really bizarre pet accessories. 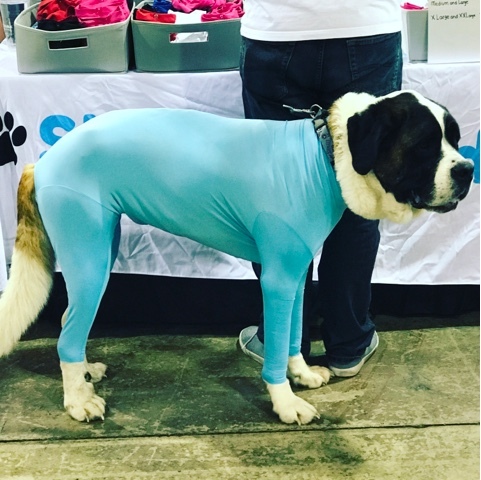 this unitard to keep dogs from shedding was our personal favorite. 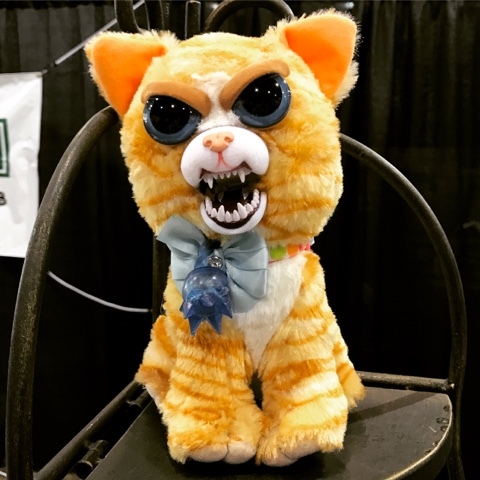 the scary stuffed pet that turns into an evil pet at the touch of a button was a close second. i'm not sure who buys these fine items but we could only laugh and how crazy they seemed to us. 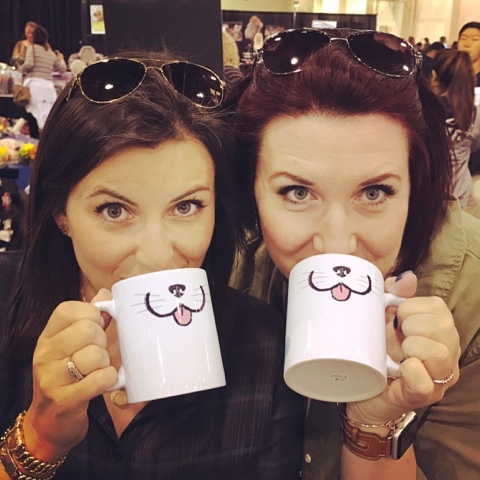 what we did absolutely loved at this convention, besides the cute cat items and the time we got to spend together was the emphasis that was placed on shelter pet adoption. we love shelter animals and we are both adoptive shelter cat parents. we love adopting from animal shelters or the humane society and giving pets in need a home. 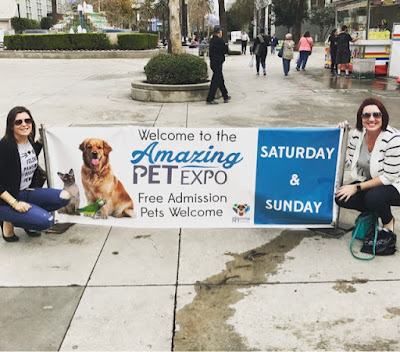 while the shelters and the organizations involved in the pet-expo this weekend were all local to the los angeles area, (and no, we didn't come home with more cats) we were inspired to find ways to get involved with rescue animals right where we live. we are already involved in the simplest of ways just by purchasing food for our cats. our cats love nutish cat food and have been enjoying it for years now. we won't buy anything else for our cats. 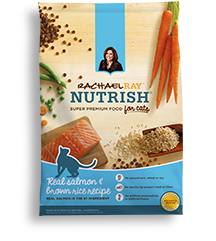 what makes us feel truly great about our cat food decision is that rachael ray donates a portion of the proceeds of nutrish pet food to rachael's rescue, which was created to help shelter animals in need. through december of 2016, over $17.5MM has been donated. this money had gone toward food, medical supplies and treatments for those unfortunate animals. 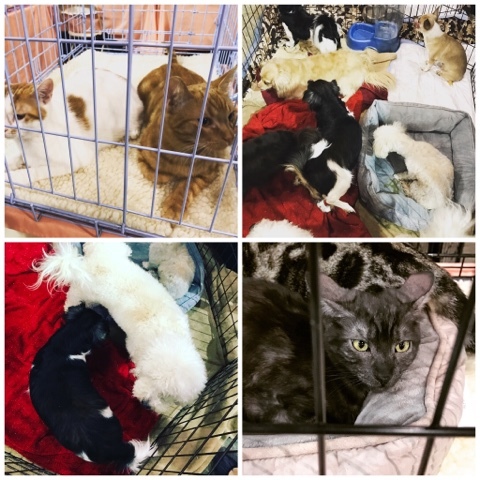 humane societies and animal shelters are often looking for help. 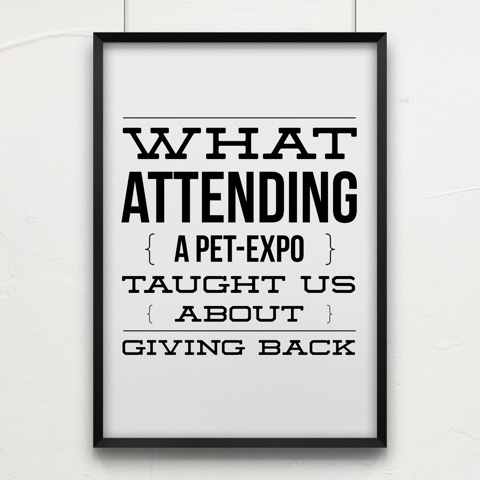 we love the idea of taking some time to invest in animals in need. we know we cannot adopt more animals at this time but that doesn't stop us from wanting to get involved in their care and helping animals find their forever homes. shelters also take donations of various kinds. our local shelters list items they need on their local websites. used blankets, food, laundry detergent and other items are always in high demand. check your local animal shelter websites and find ways you can donate items they need. most importantly, if you are looking for a new pet, search your local animal shelters and give love to a pet in need. we have received so much joy from our animals in our homes and we truly can't imagine life without them. adopting a pet from a shelter not only gives you the love of an amazing animal but it also rescue's a pet from impossibly sad circumstances.